Teachers of the Year attempt dialogue with Betsy DeVos. Give teachers guns so they can sell them for supplies? 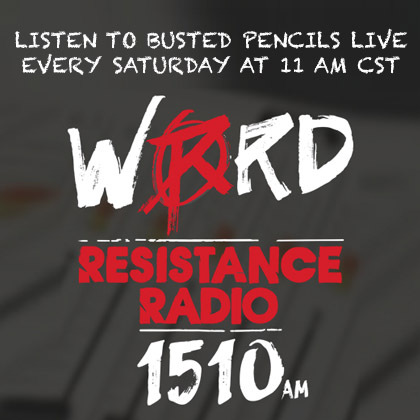 Michelle Wolf. Someone Has to Say It! 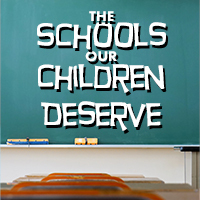 : Keep politicians out of our classrooms. 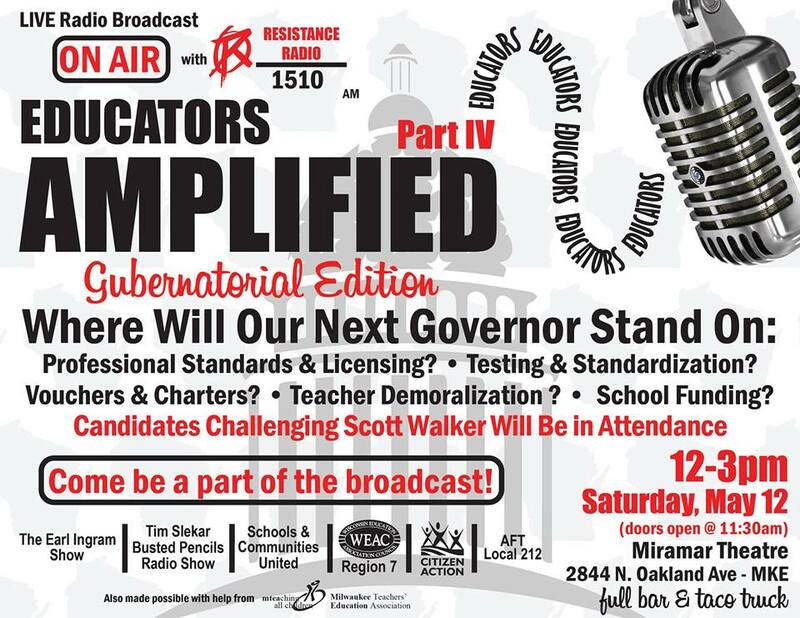 Feature Interview: Joanna Rizzotto and Ted Kraig preview the next Educators Amplified: Gubernatorial Edition. 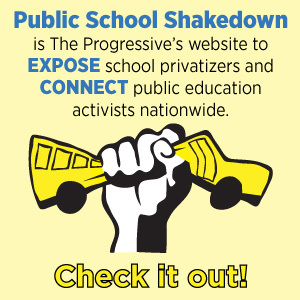 Is there a Democrat in Wisconsin that really understands the issues facing public education? Spotlight Interview: Teacher Pam. 16 years experience, Master’s degree, exceptional letters of recommendation. 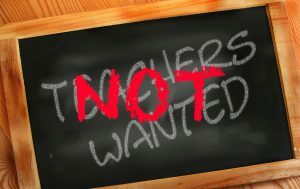 Can’t get a teaching job in a “shortage” state. 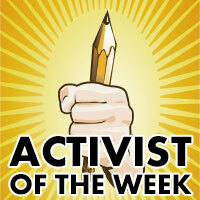 The Schools Our Children Deserve: Arizona Teacher of the Year Jessica Marks. 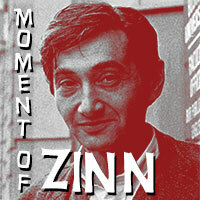 And of course, A Moment of Zinn.